How did I ever get by without apps on a smartphone? This is not an unusual phone call. At this time in my life, I think that I enjoy the “I hate my picture taken” call the best, because I know he or she is about to be thrilled with the results! “Great! I go to the beach all the time”, she said. Knowing that I would be near Malibu at a time convenient for the session, I pushed the button at the bottom of the iPhone and quickly checked my two go-to apps while I was still on speaker with Patty. The first, to see if we would be inundated by the tide. 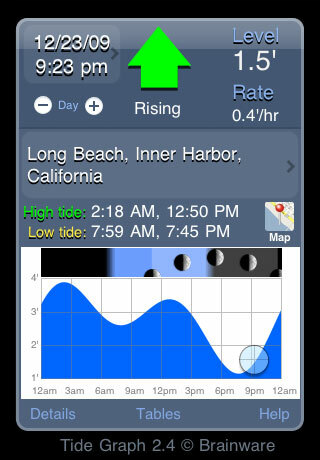 Enter Tide Graph. I kept chatting with Patty about what she wanted to create while I quickly checked the tides two weeks in the future. Now, what kind and power of light will I need? 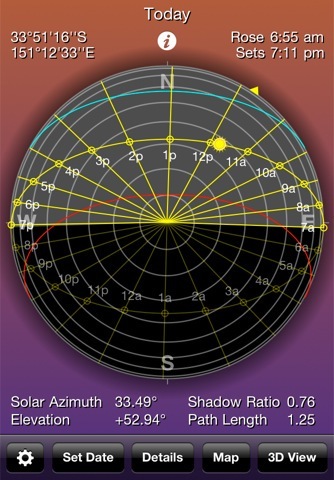 Enter app 2: Sunseeker. Then, for the date of the session, Sunseeker tells me the elevation and direction of the sun at 3pm – I can use either a Speedlight or Quantum Q Flash for a kiss of light and maybe a translucent screen to block the direct sunlight. Without missing a beat, I can confirm that 3pm 2 weeks from now would be a great time to create her images. the Quantum Q Flash gently filling in the shadows from the late afternoon Malibu sun. I hate to think that I could probably sell the expensive DSLR camera that made this image and make the image on the smartphone.